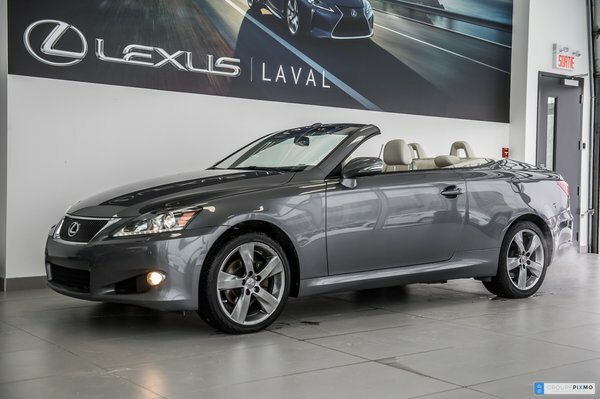 Very beautiful Convertible, IS250C 2012 in good condition, do not miss your chance! 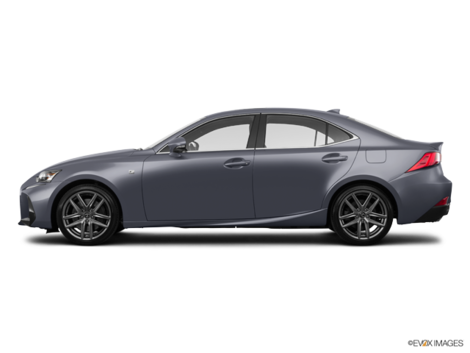 Very well equipped with navigation system, reversing camera, parking assist sensors, bluetooth, heated + ventilated leather seats, dual zone A / C, memorized driver seats and more. Free Carfax report available online. Extended warranty available.